Move over Paw Patrol - there is a new animal in town and he goes by the name Pororo, the little penguin! It's true, this has happened in our house over the last week! My son is very much a lover of Paw Patrol and we have this show on at least 4 times a week (daily if he had his way), but over the weekend we received a brand new film to watch called The little penguin: Pororo's racing adventure and my son loved it! Follow plucky little penguin Pororo as his dreams come true when he participates in the ultimate Super Sled race with his friends. The film features an all-star voice cast including Rob Schneider, Drake Bell, Anthony Anderson, Jon Heder and Dallas Lovato. When Pororo, the curious little penguin who dreams of becoming a Super Sled champion, accidentally causes an aeroplane being piloted by two turtles, Toto (Schneider) and Mango (Heder), to make an emergency landing in Porong Village, his life takes an exciting new turn. Pororo and his friends manage to hitch a plane ride to the ice metropolis of Northpia with hopes of racing in the Super Sled Championships. But to win, Pororo and his friends must compete against the current champions led by The White Tiger (Bell) as well as the scheming brown bears led by Fufu (Anderson) and numerous other teams. Along the way, Pororo will not only inspire the cynical duck sportscasters, Chip and Walter but all of the animals of Northpia! The film is classified as U and lasts 75 minutes. 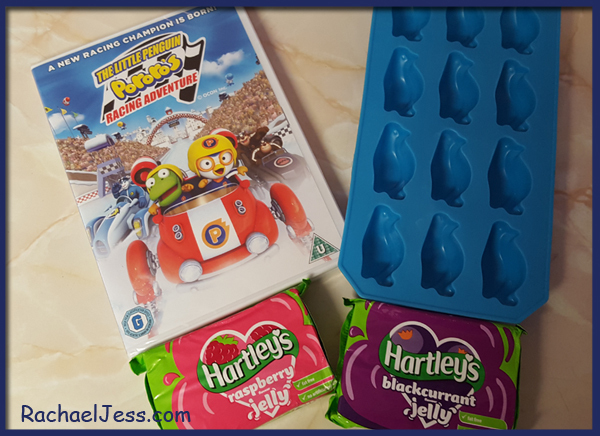 In true movie style fashion, we made our snacks - which was jelly in penguin moulds and sat down to watch Pororo. It has plenty of music and action which is possibly why my son was glued to the TV. I asked him who was winning and he very enthusiastically told me about the naughty bears.... so I knew he was actually watching the film. 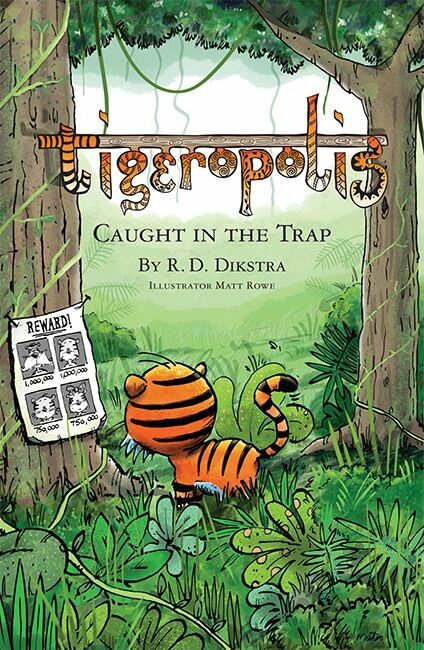 This is a rather enjoyable little film and went down very well with a 4-year-old. How do I know this is a good film in our house? Max asked to watch it again that same day! 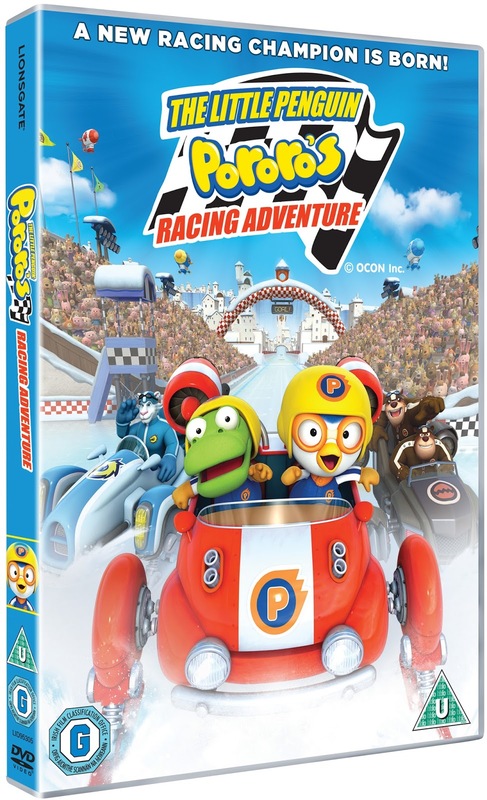 Pororo's racing adventure was released on DVD on 15th February so you can purchase a copy now. 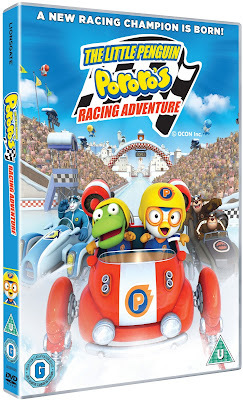 Disclaimer: I received Pororo's Racing Adventure DVD from Lionsgate to review. Jake from Jake and the Neverland Pirates! My Little pony's Apple jack. Mine love Dennis the Menace best. But son2 is a huge penguin fan, so would enjoy this. I hadn't heard of it before. 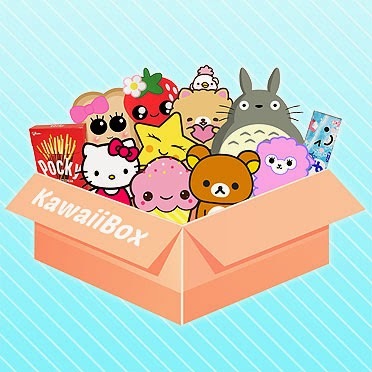 Where did you get the penguin mold as I would like to buy one? That's great news, thanks for letting me know. My little girl loves Bing Bunny at the moment. I'm afraid that her favourite character at the moment is Horrid Henry.